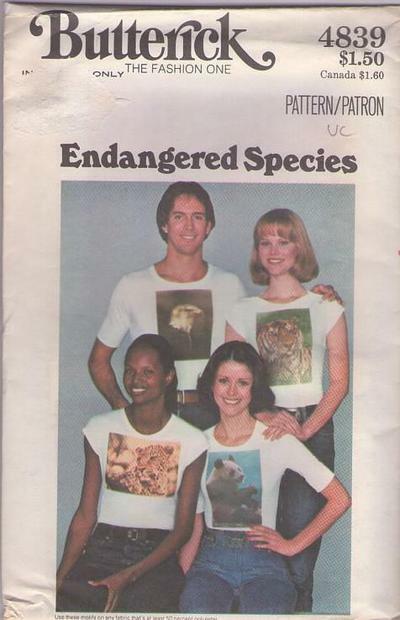 1970s, 70s Crafts, Retro Fad Iron On Clothing Patterns - FULL COLOR PERMANENT TRANSFERS - Fabrics: For the BEST results use 100% polyester or nylon fabrics or their combinations. Results on 50% polyester and 50% natural fabrics will be FAIR. Any natural fabric, such as cotton, wool, silk or their derivatives: rayon or acetate will produce POOR results and transfer image may wash out. THE MORE POLYESTER OR NYLON IN THE FABRIC THE MORE BRILLIANT AND CLEAR THE TRANSFER IMAGE WILL APPEAR.